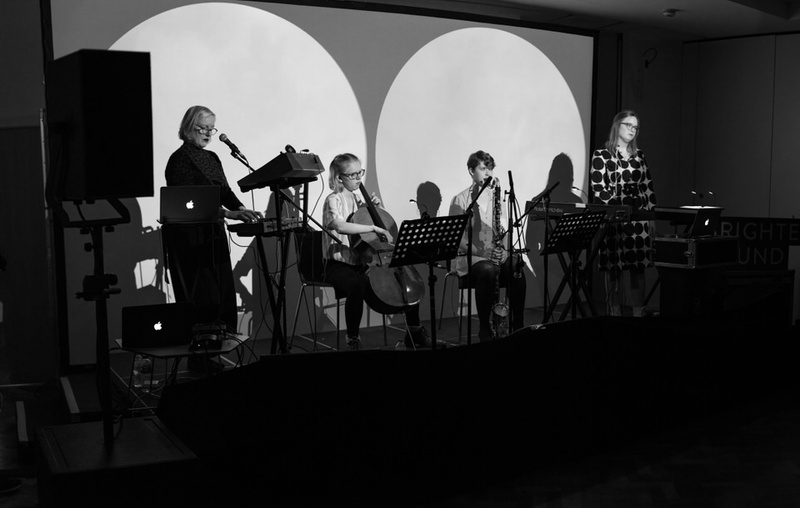 Last month we hosted a premiere of new music at Manchester Central Library to conclude our Both Sides Now International Commission. 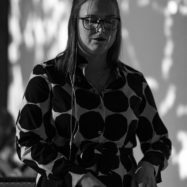 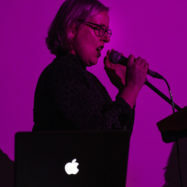 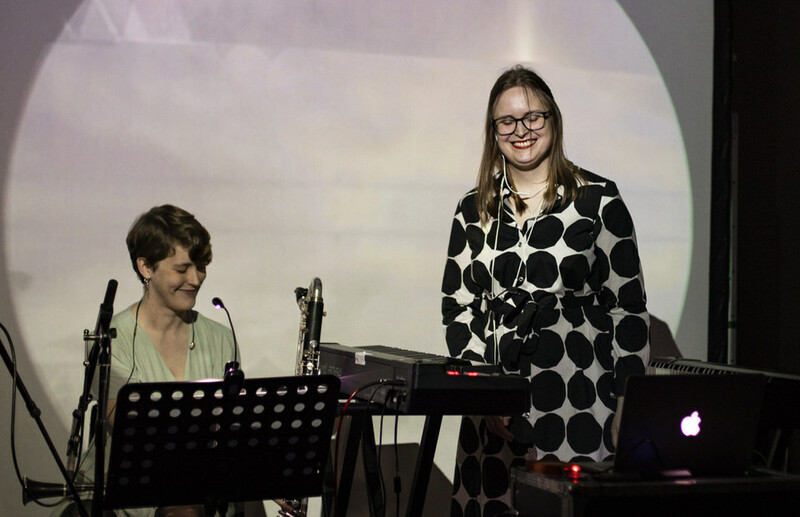 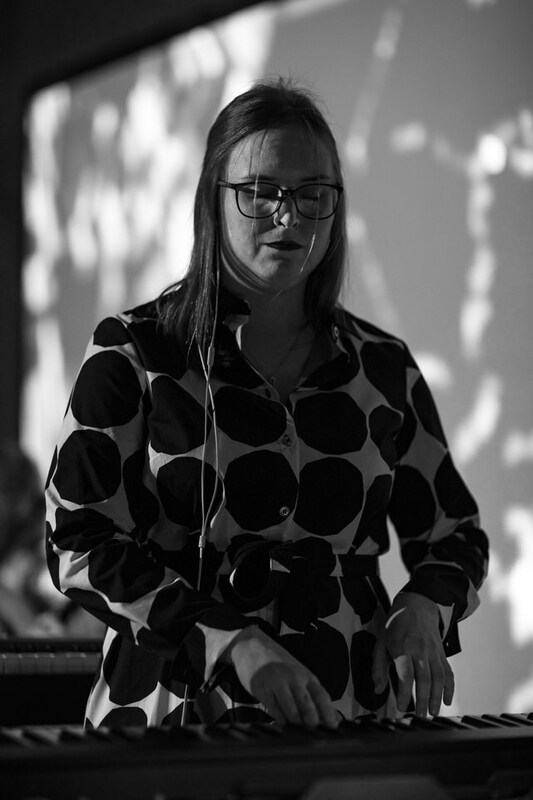 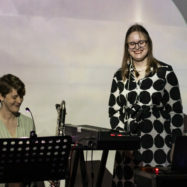 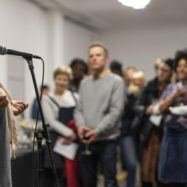 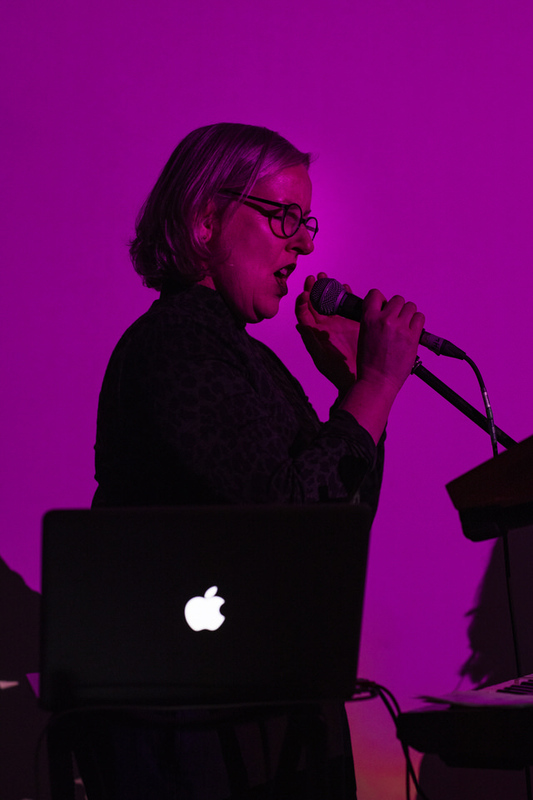 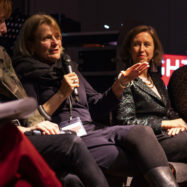 Two commissioned artists – Laura Campbell (UK) and Mari Sainio (Finland) –premiered new music they’d created based on the themes of unity, community and connectedness. 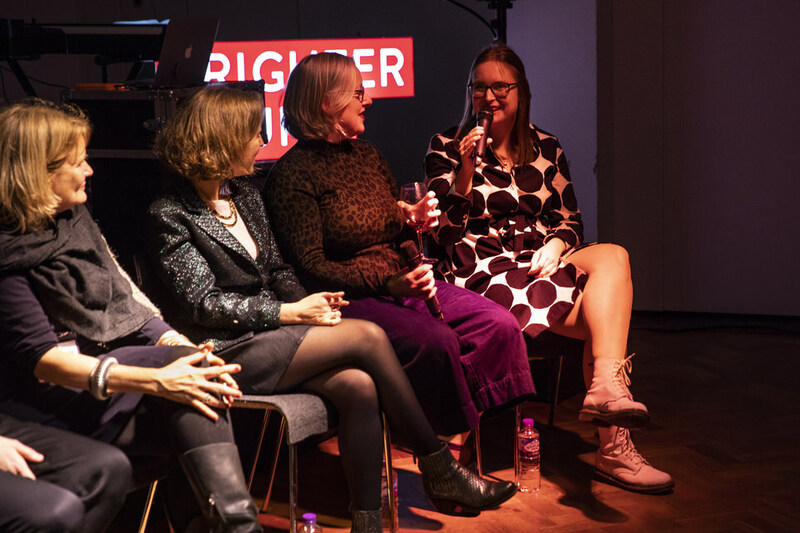 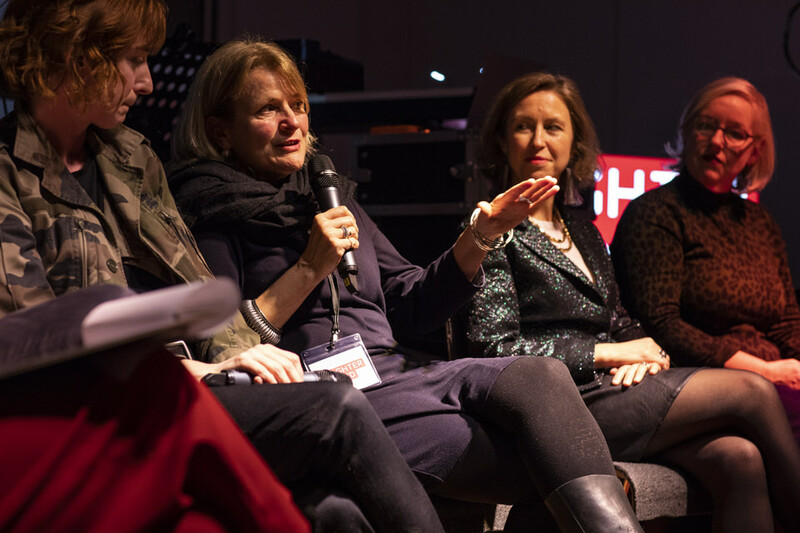 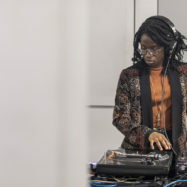 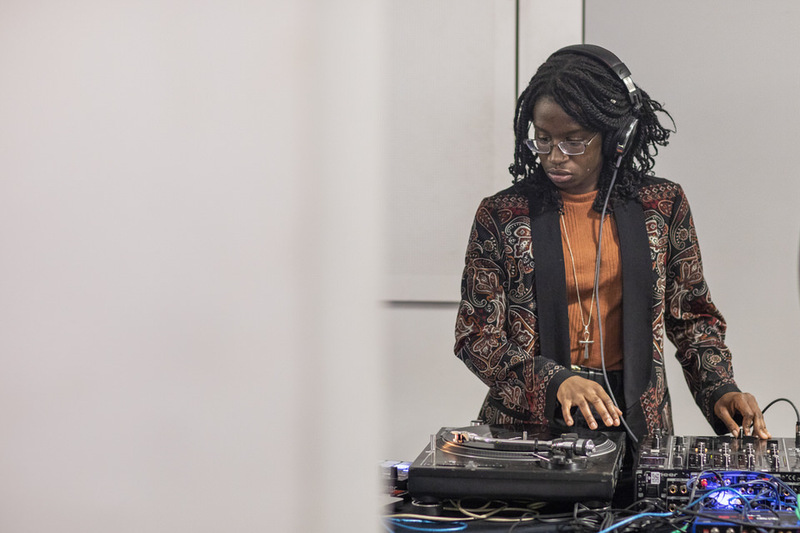 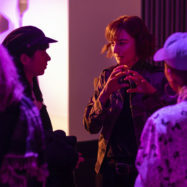 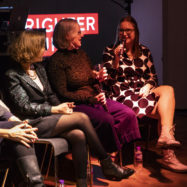 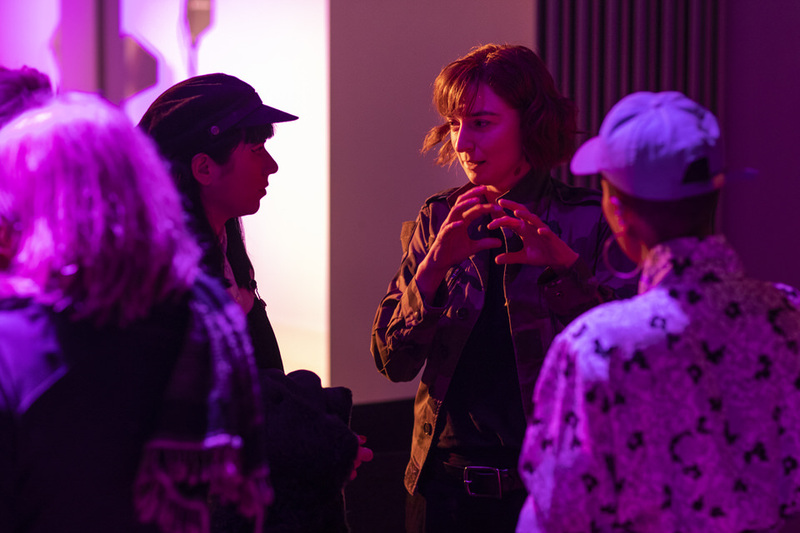 The performance was then followed by a panel featuring multi-instrumentalist and producer LoneLady, singer-songwriter Auclair, Vanessa Reed (PRSF) and Debra King (Brighter Sound), hosted by Nemone (BBC 6 Music).